Mira is expecting her second baby in October 2018. And we can’t wait for her little munchkin to arrive. 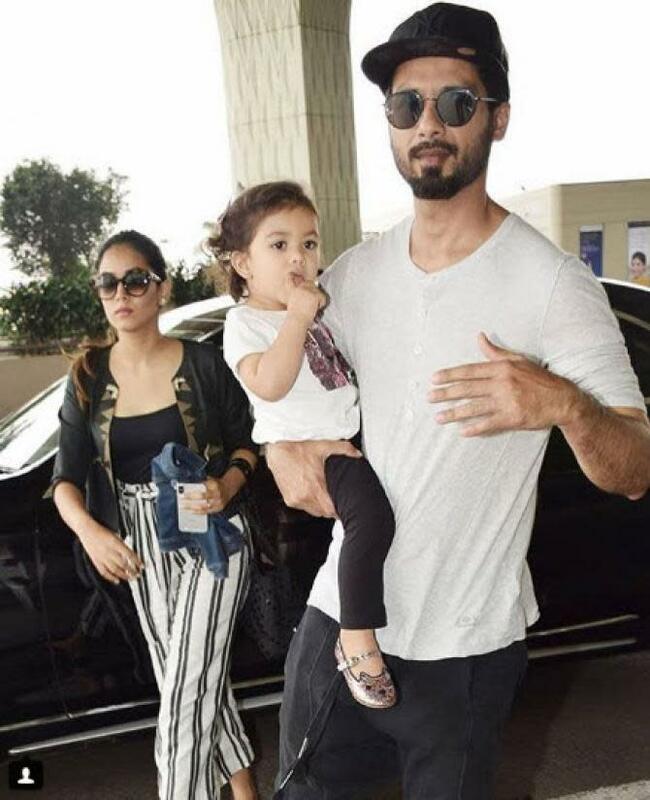 In an interview with Vogue, Mira opened up about her pregnancy phase and how her husband, Shahid Kapoor has been all supportive and caring for her. Talking about Shahid, Mira revealed, “Shahid is an extremely loving and supportive husband. It comes naturally to him. The smallest things he does make me smile and feel so loved, like when I wake him up in the middle of the night with a foot cramp and he soothes it”. She further added, “Or how hands-on he is with Misha and has really made sure she doesn’t feel the lack of my attention and presence, especially in these last few weeks where I can’t pick her up or play very much with her. It’s everything put together. I couldn’t have asked for a better partner to walk beside me through this journey”. In an interview earlier, Mira shared how her first pregnancy was really difficult. 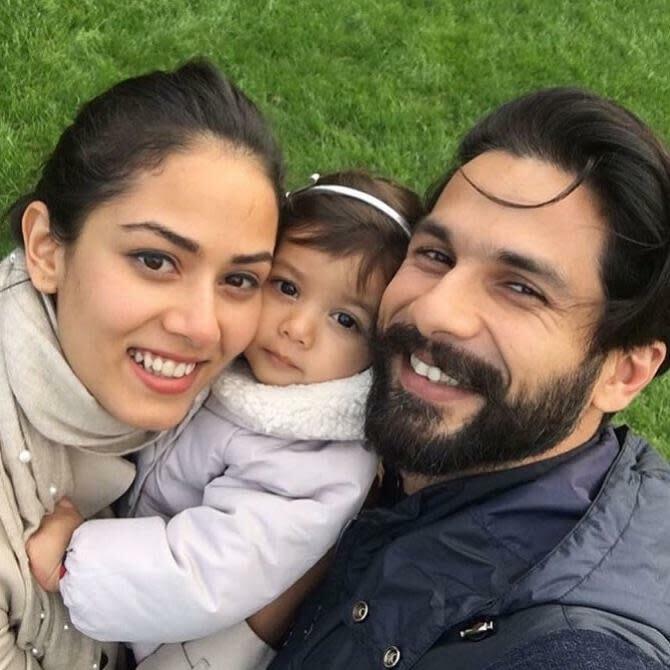 She was quoted as saying, “I had a tough pregnancy, I went to those 5 months of difficult times to bring my daughter into this world, in fact, both of us together (Shahid Kapoor and she). So now I want to spend every moment that I can with her and I think there is a set of responsibilities around my plate and I feel at my age I have a lot more energy, I have my future ahead of me, so I can finish all of my responsibility and I have nothing in my way. I can raise my daughter, I can be a good wife. Nothing will stop me after that. I love being at home, I love being a mother to my child, I wouldn’t want to spend one hour a day with my child and rush off to work, why did I have her? She is not a puppy; I want to be there for her as a mother”. 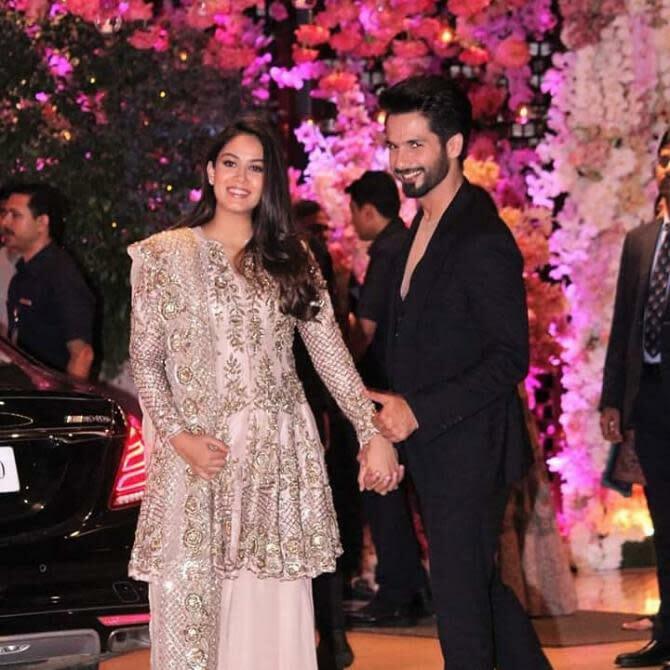 Mira Rajput has a good fan following on social media and she regularly keeps her fans updated about her pregnancy. Recently, she shared how her old jeans would not fit her anymore. 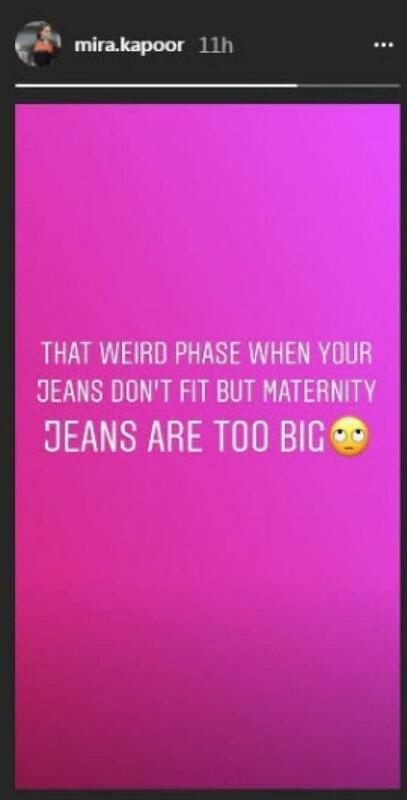 She captioned her post as, “That weird phase when your jeans don’t fit and Maternity jeans are too big”. 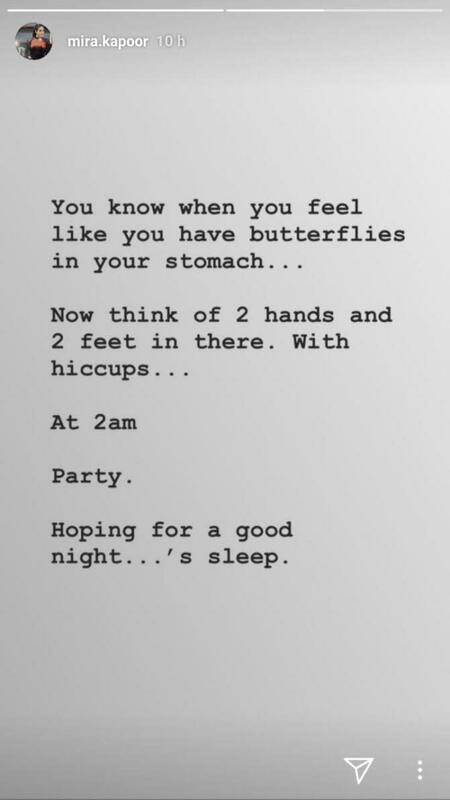 In another post, describing her nights during pregnancy, Mira shared a story and wrote, “You know when you feel like you have butterflies in your stomach... Now think of 2 hands and 2 feet in there. With hiccups... At 2am... Party. Hoping for a good night...’s sleep”. 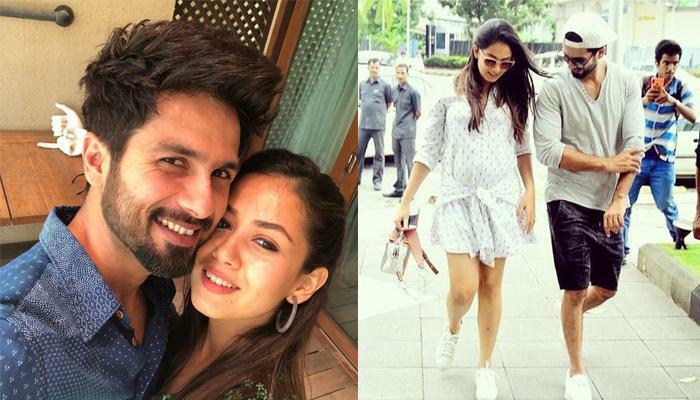 We can’t wait more for Mira Rajput Kapoor and Shahid Kapoor’s second baby to arrive in October! What say, guys?